Start taking classes at Barre Centric and other studios! 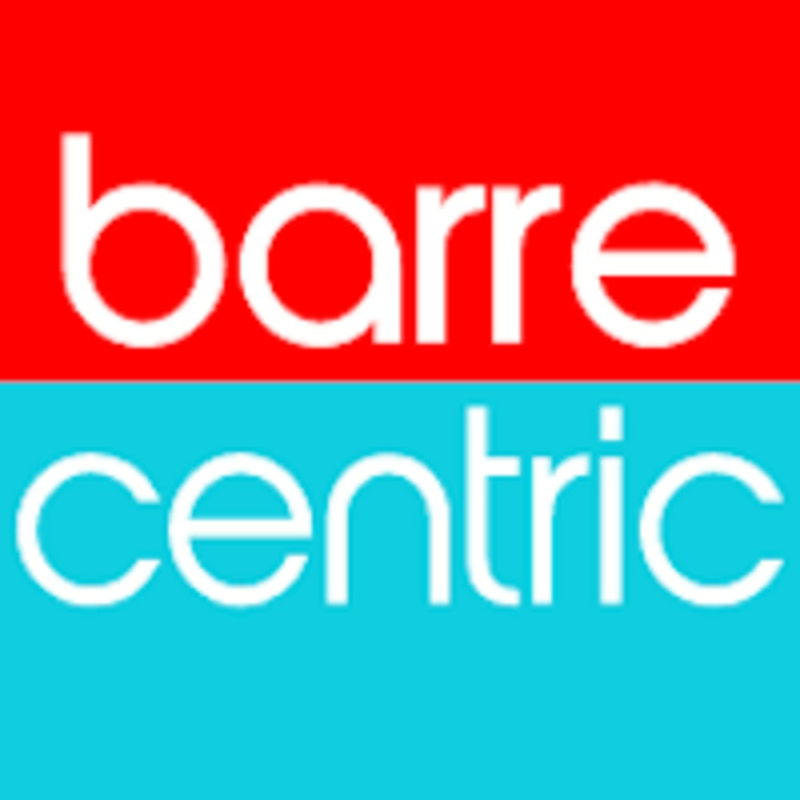 Welcome to Barre Centric! Barre Centric is Buffalo’s premier barre fitness studio, with 3 locations (Williamsville, Downtown Buffalo, and East Aurora). The studio features a unique workout class that fuses ballet, yoga, and Pilates to achieve strength, flexibility and balance. The class is broken down into 4 sections– warm-up, thighs, seat, and abdominals, using small isometric movements to fatigue the muscles completely and lengthening stretches to increase flexibility. The result is long, lean and toned muscles similar to that of a dancer’s body. Please wear comfortable, breathable workout wear. They suggest capri or full length pants to keep your leg muscles warm. The workout is done in socks, please feel free to bring your own or purchase a pair of grippy socks at the studio. Barre Centric Northtowns is located at 8075 Main St. in Clarence, NY. We are located on the Main St side of the Transittown plaza and we are across the street from Tully's. This class was a great way to start the day! The class size was small so the instructor was really able to give individualized attention to make sure form was correct! Loved this workout! So different from your average workout! What an excellent class. Perfect workout that attacked all of my limbs and I felt so energized by it. I will definitely returned.